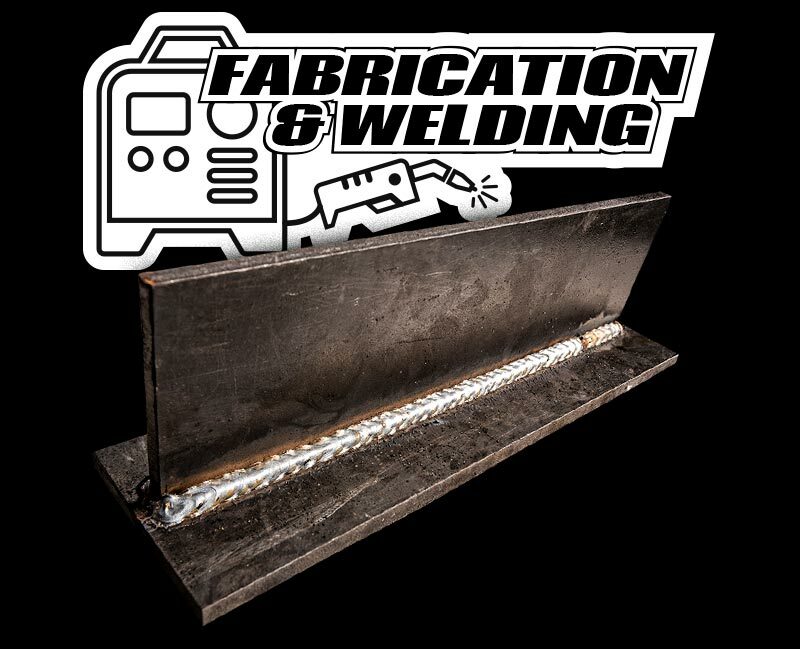 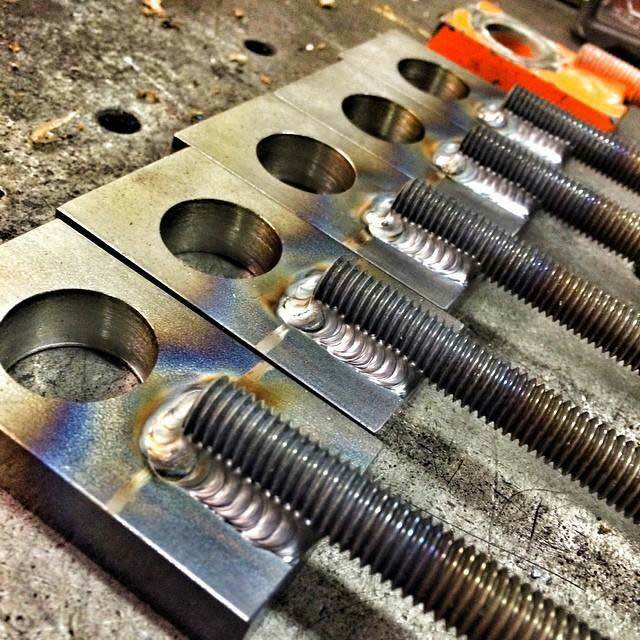 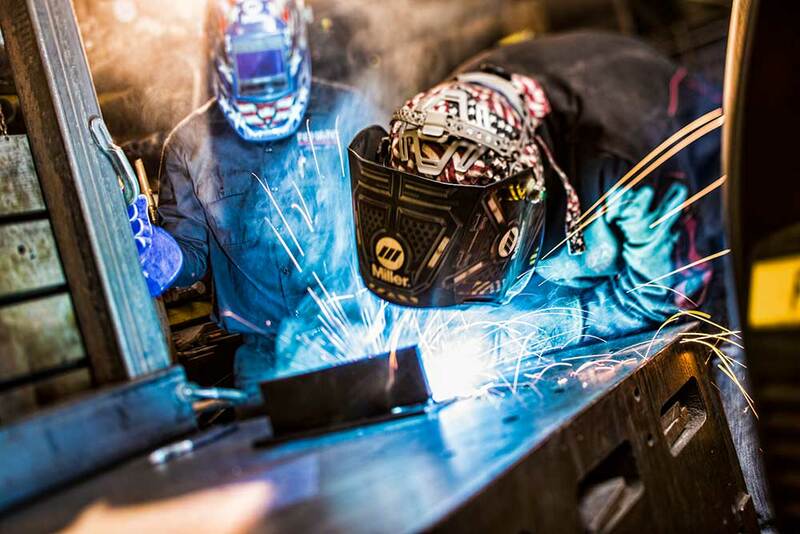 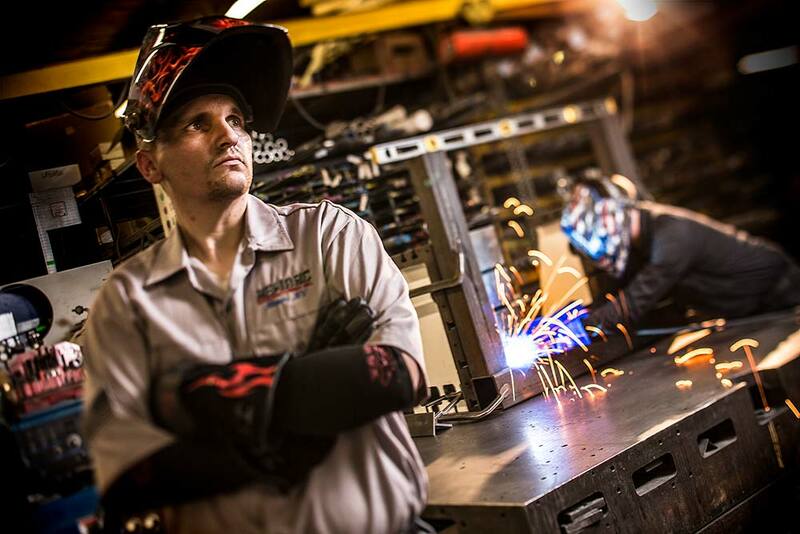 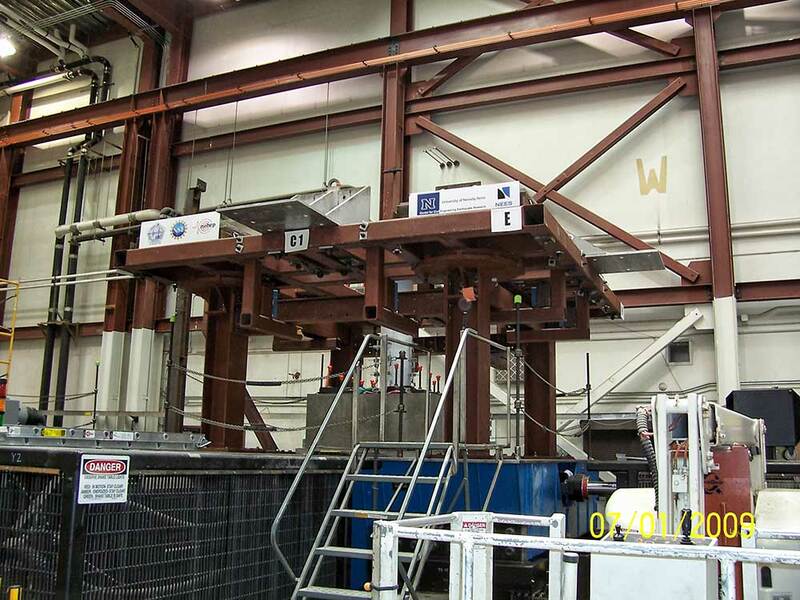 Fabrication Welding | Remarc Manufacturing Inc.
We take welding to another level using precise set ups and high quality equipment to produce tight tolerance fabricated parts. 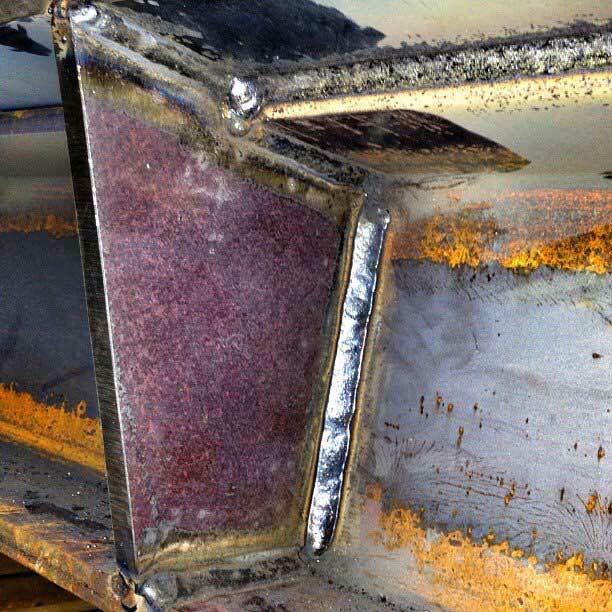 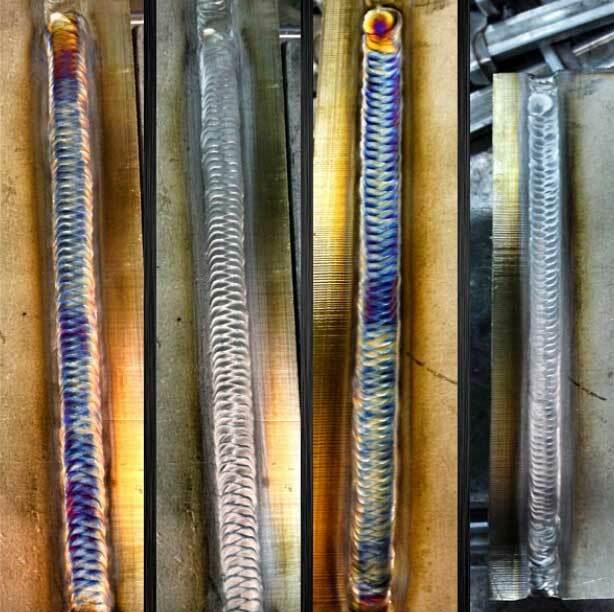 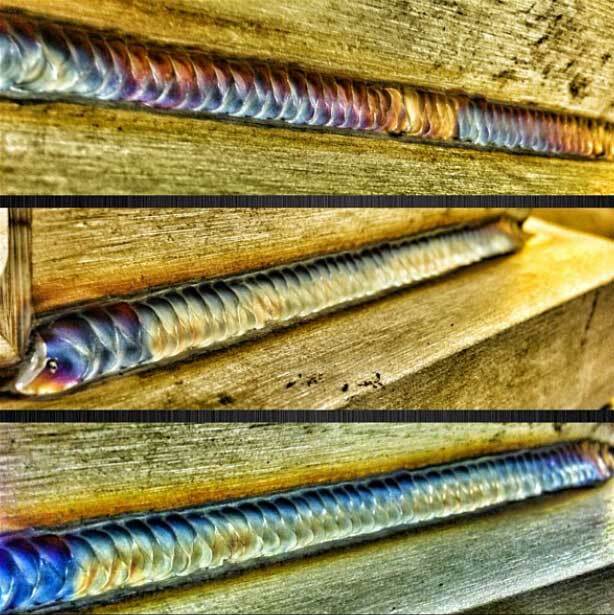 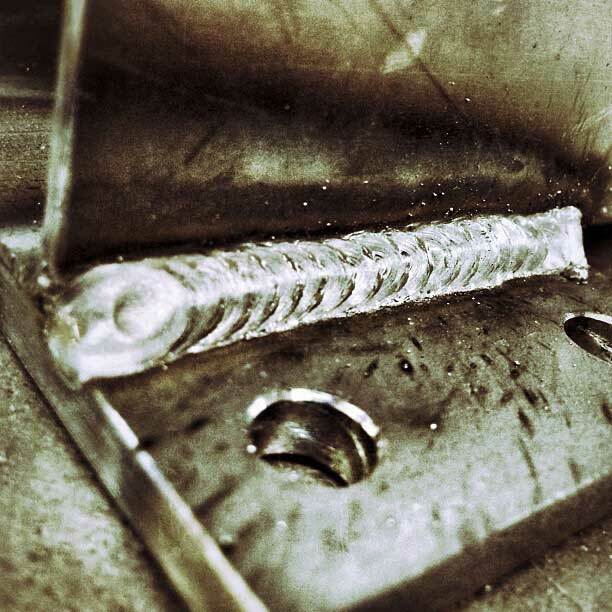 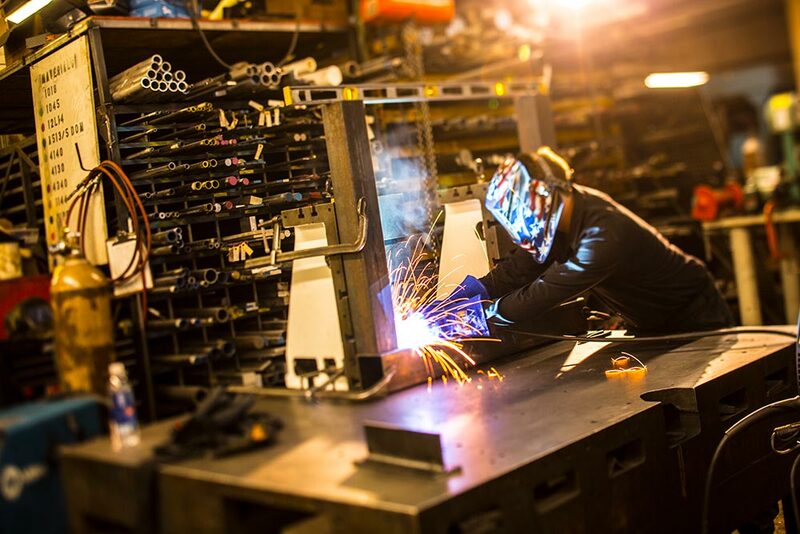 Our certified welders have extensive knowledge in MIG, TIG, FCAW, and Dual Shield working with materials such as steel, stainless steel, aluminum, D2 tool steel, and others metals. 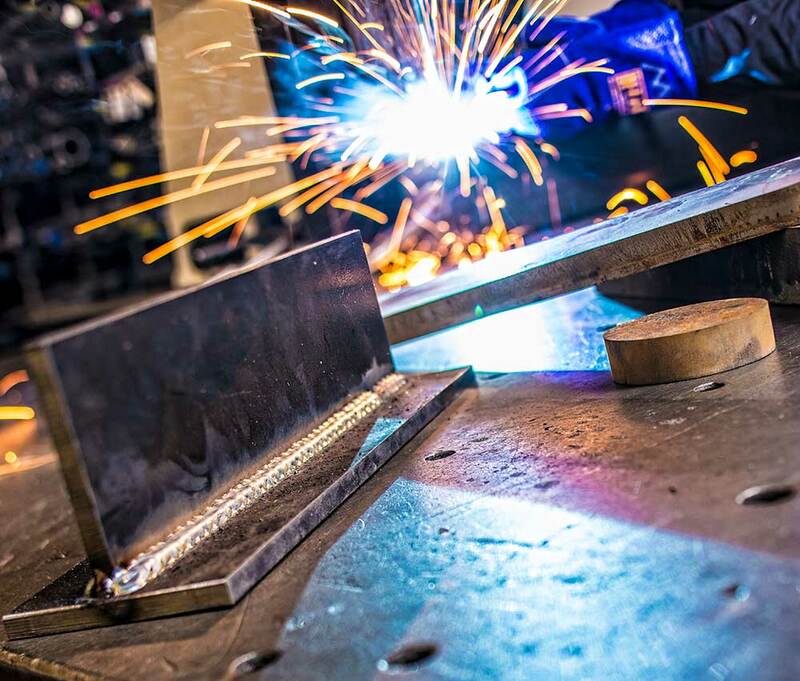 Our fabrication area includes a 6’ x 6’ precision machined cast table and two precision machined 2’ tall angle plates making quality and precision easy for us to attain. 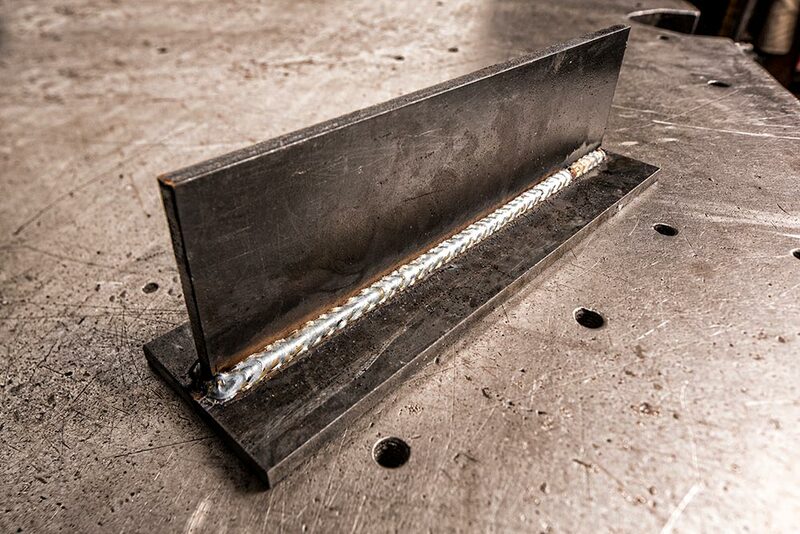 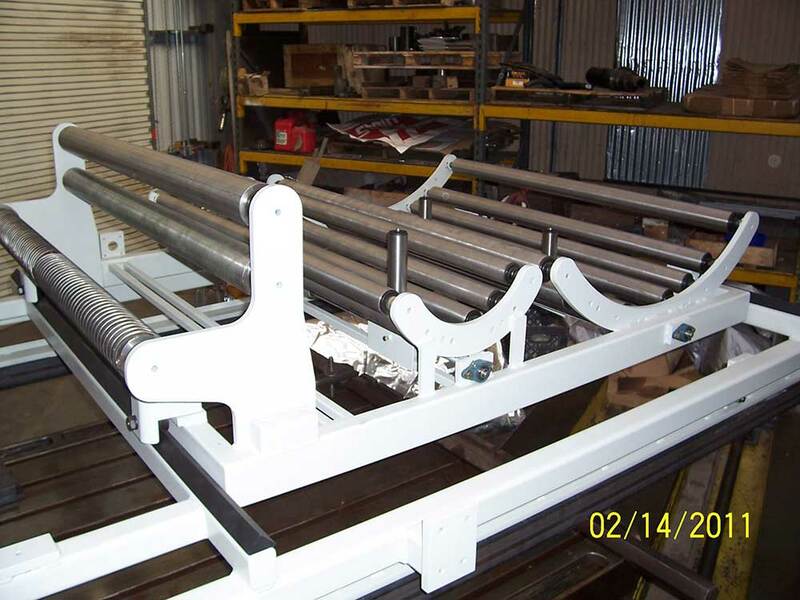 Our welding services in combination with our other capabilities, such as Waterjet Cutting and CNC Machining, has us in a unique spot of being able to do in-house what others would have to send out to outside processing. 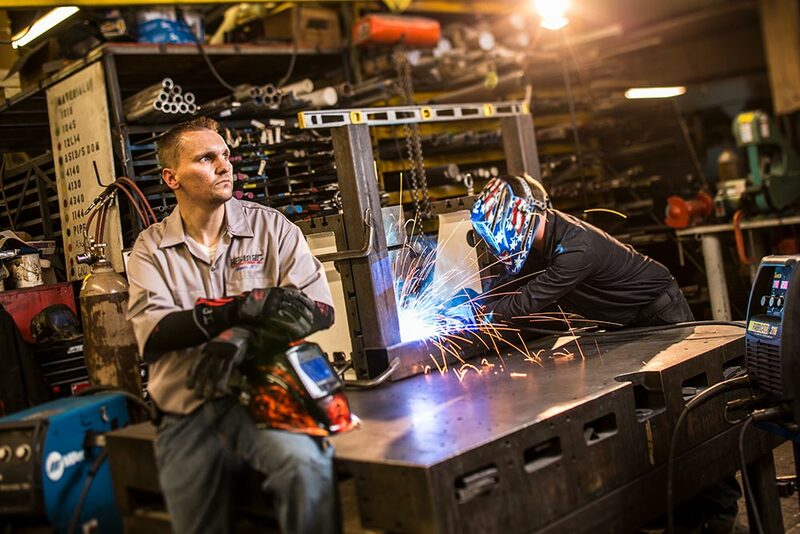 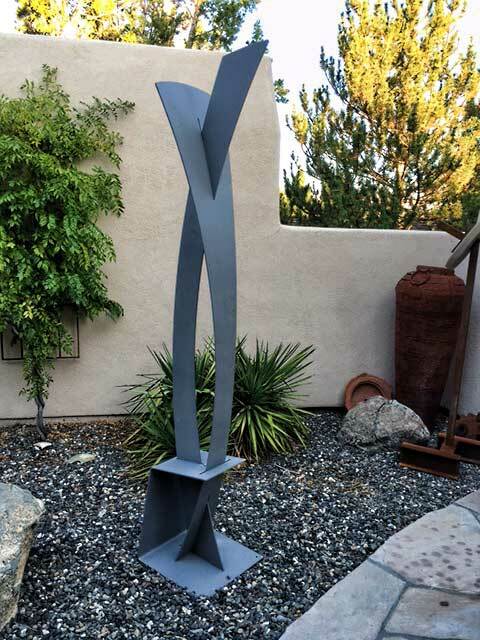 We are the only shop in Northern Nevada with Waterjet, CNC, welding, and an extensive inventory of materials all under one roof. 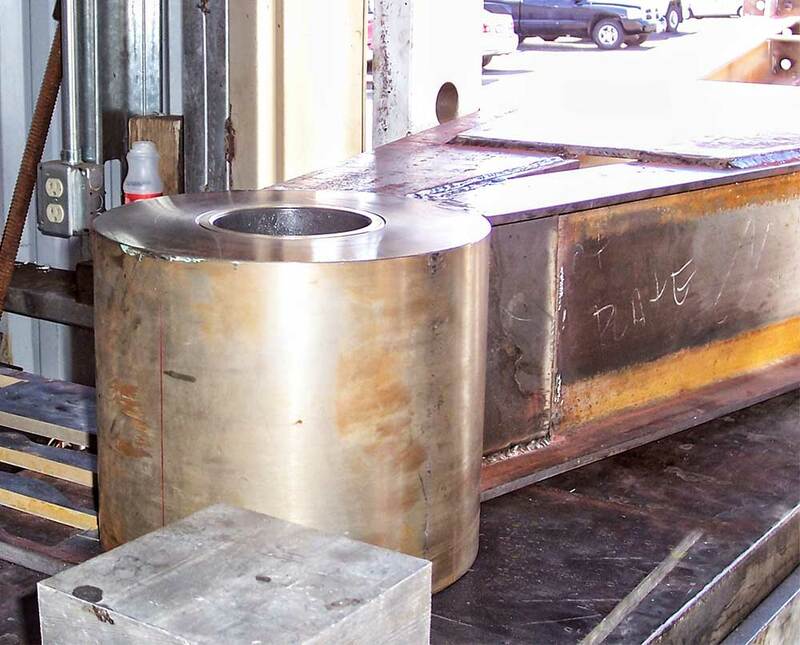 This allows us to take large plates of material, cut it on our waterjet, precisely weld it, and then put it in our CNC’s for finish machining making us a one stop shop for all your manufacturing needs!